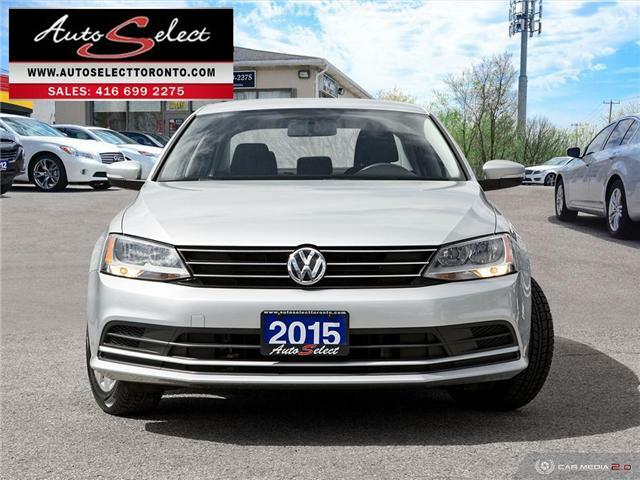 $13,990 x 60 Months @ 5.99% APR (estimated financing rate, cost of borrowing $2,393). 5.00% down payment. Taxes included. 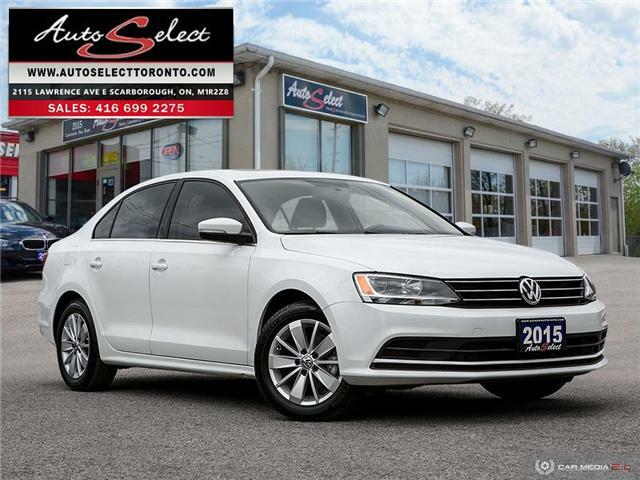 This 2015 Volkswagen Jetta Trendline Plus with only 71,239 Kilometers just came in, has been babied, and is absolutely FLAWLESS inside and out. 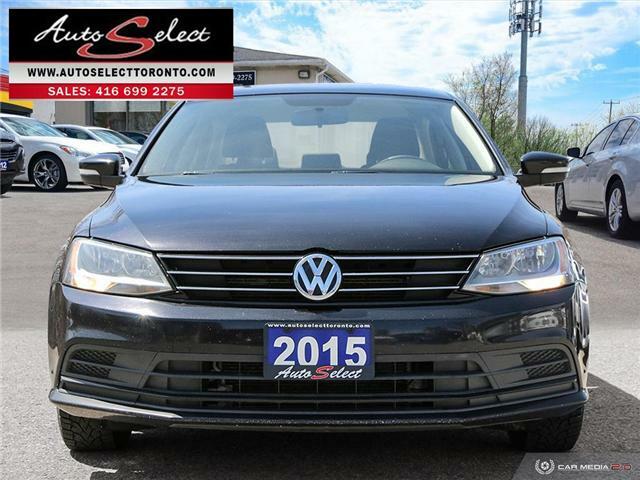 This CLEAN VW Jetta comes with Premium options including a Back-up Camera, Heated Seats, and Bluetooth! 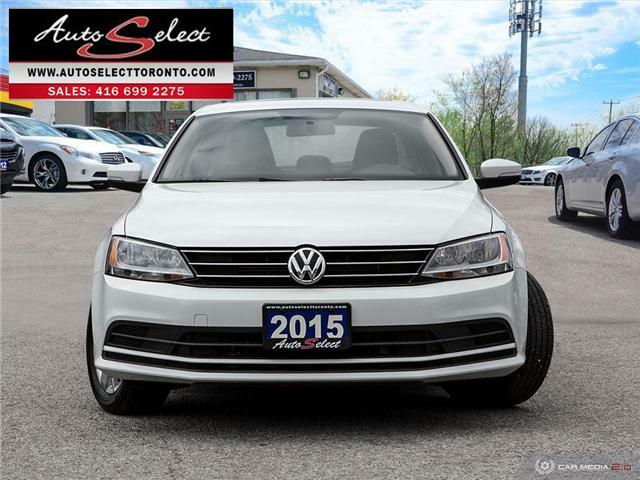 $13,995 x 60 Months @ 5.99% APR (estimated financing rate, cost of borrowing $2,393). 5.00% down payment. Taxes included. 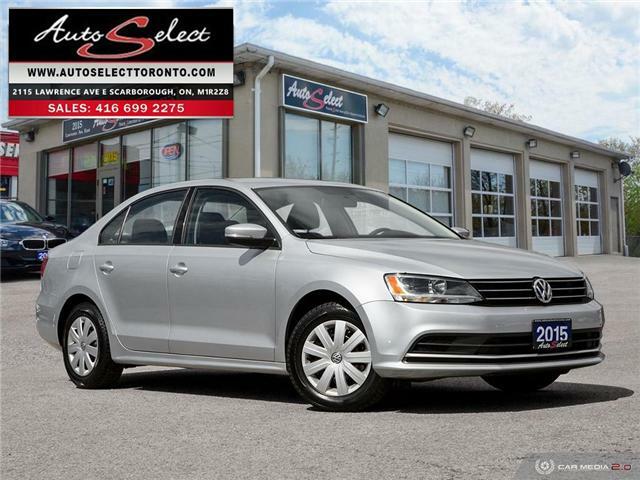 This 2015 Volkswagen Jetta Trendline Plus with only 82,166 Kilometers just came in, has been babied, and is absolutely FLAWLESS inside and out. 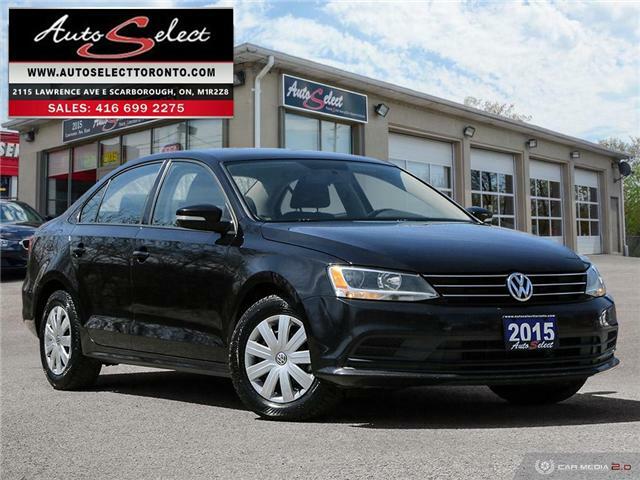 This CLEAN VW Jetta comes with Premium options including a Back-up Camera, Heated Seats, and Bluetooth!